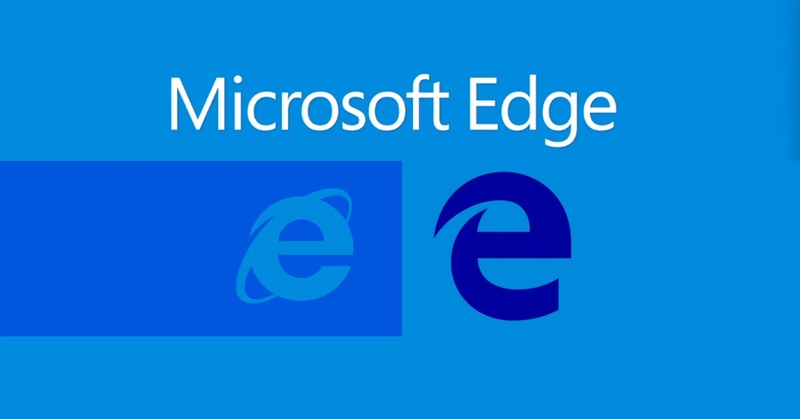 With the release of the latest Windows OS – Windows 10, comes a new web browser, Microsoft Edge. The web browser has a very thought-out design that is compatible with touch screen devices. It is simplified and opens pages quite fast, unlike its older brother, Internet Explorer, which drover many users towards other alternatives such as Google Chrome and Mozilla Firefox. But did Microsoft succeed in creating a browser that can surpass the competition and bring back the users? To answer that question, we have decided to review it, and the results were quite surprising. But it is not there just to look good. You can also customize the news feed to your preferences, giving you access to everything you need without even having to visit the website. 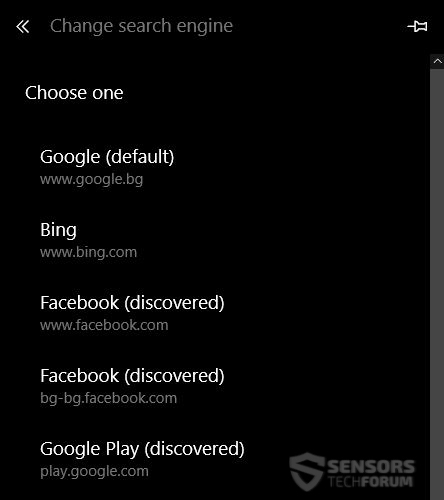 Furthermore, the browser is very accessible when it comes to settings as well, giving the user simple preferences to set other search engine or website than the default Bing. Microsoft Edge‘s processes with the default tab opened. Edge’s processes while Gmail is logged in and used. Google Chrome’s processes while Gmail was logged in and used. Mozilla Firefox’s process while Gmail was logged in and used. Pin a web link to the start page. Open a set of web pages upon browser start. Browser is able to sync with other devices. (only for users logged in a Microsoft account). Theme choosing (Light or Dark theme). Overall, we enjoyed the good design, the lightness and features of this web browser. This brings us to our conclusions when it comes to Microsoft’s latest creation. The user-friendly interface with easy access to necessary settings. Customizable and user-friendly homepage design with live feeds. Fast starting and web page loading. The synchronization option to other devices. The lack of supporting browser extensions. (Microsoft promise to add this soon). No private browsing mode outside of the browser. You have to start it and then open a private window instead of right-clicking on the tray icon. Lack of the ability to block advertisements. A bit more RAM demanding than its competition. There were some bugs appearing such as flashing Windows that left no other choice but to close the web browser from the Task Manager. No support for older Windows OS’s. Its only available with Windows 10. Microsoft have surely made a user-friendly and innovative for the PC browser that is also good to use by touchscreen devices. However, with all the data collecting issues and suspicious updates by Microsoft the browser does not look particularly attractive to experienced users. Furthermore, there could have been more preferences to tamper with for advanced users, just like Internet Explorer. But, the bottom line is that Edge definitely surpasses the competition in several areas, so if you like a user-friendly browser with easy access to settings you should use it. It needs a few more bug fixes, though. 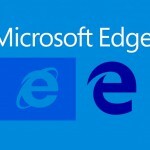 Hey !, I found this information for you: "Microsoft Edge Browser Software Review – Is It Good". Here is the website link: https://sensorstechforum.com/microsoft-edge-browser-software-review-is-it-good/. Thank you.